An Exciting New Novel! 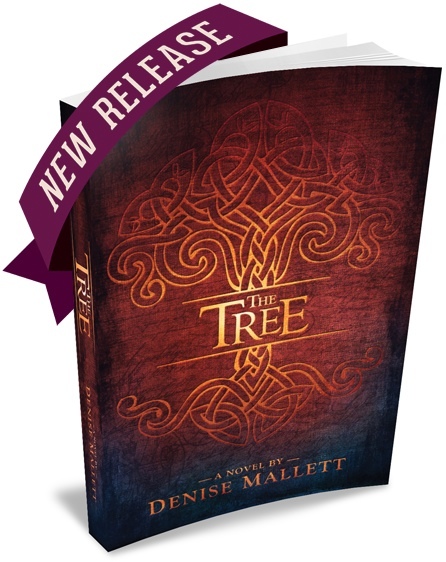 — "The Tree"
Begun when she was thirteen, and now finished seven years later, The Tree has been stunning reviewers. I am more than excited to share what they’re saying about this new book that, set in a medieval period, is a journey through raw emotion, suffering, and mysticism. We are proud to announce today the release of The Tree!